On the 11th of July 2012 Claes Iversen will open the 17th Amsterdam Fashion Week presenting his Summer 2013 collection at the Westergasterrein in Amsterdam, sponsored by Marie Claire. Marie Claire is published by Sanoma Media, official media partner of AFW. Claes Iversen is considered one of the most talented designers in the Netherlands. His collections, which are a combination of couture and ready-to-wear, characterized by ultra-feminine lines, luxurious materials and attention to detail, combined with a healthy dose of un-Dutch, understated glamor. 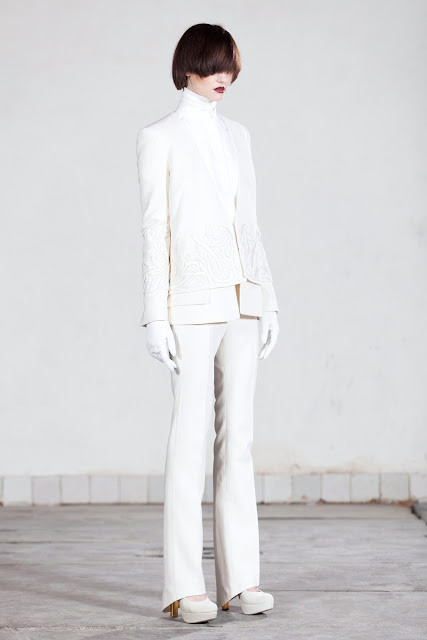 Iversen graduated in 2006 at the Royal Academy of Fine Arts in The Hague and interned at Viktor & Rolf. In 2008, after completing his Master's Degree at the Fashion Institute Arnhem, Iversen presented his first collection during Paris Fashion Week and Amsterdam International Fashion Week. In the same year he won the Marie Claire Prix de la Mode Award in the category Best National Designer. 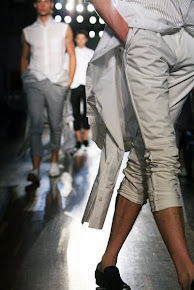 Have a look at his show for fall-winter 2012-2013. Show me your shoes and I know your nationality!